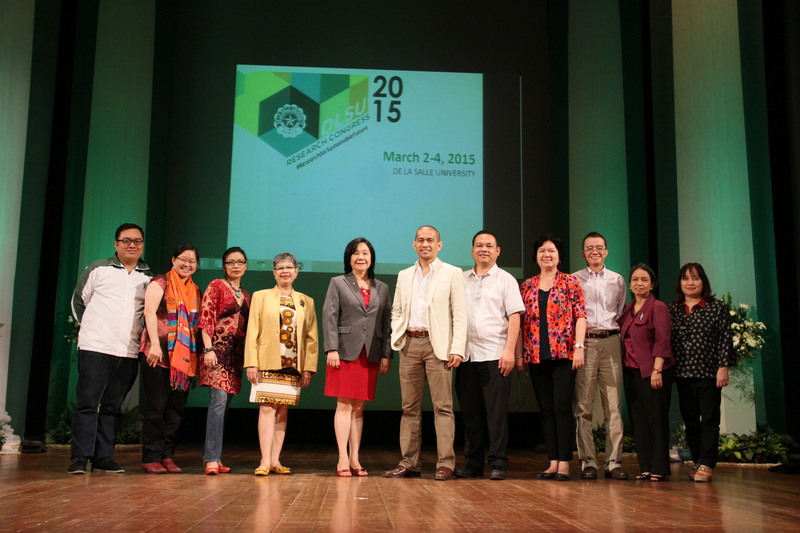 De La Salle University recently held the 2015 Research Congress from March 2 to 4 in various venues at the Manila campus. With the theme “#ResearchforSustainableFuture,” the Congress provided an opportunity for faculty, researchers, and students to disseminate their research output. 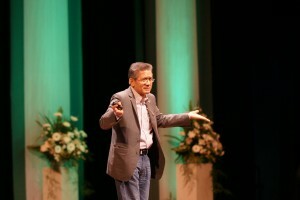 The annual meet also served as a platform for attendees to discuss as well as find research partners for future collaboration. 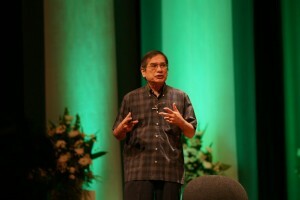 University Fellow Dr. Tereso Tullao, Jr. The first day of the congress featured the Bridges seminar with 2009 Nobel Laureate for Chemistry Prof. Ada Yonath with her lecture titled “Moving forward to Maintain Sustainability for the Future of Mankind” at the Teresa Yuchengco Auditorium. University Fellow Dr. Clodualdo del Mundo, Jr.
Another highlight of the Congress featured University Fellows who delivered inspiring lectures in a TED talk-style forum. In an effort to develop skills of students and teachers for publishing researches in high-impact journals in natural sciences, technology, humanities and social sciences a workshop was held on March 3. 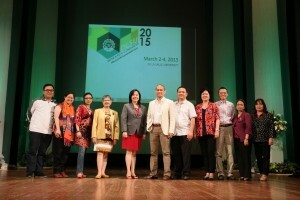 Research Centers also showcased their research agenda, activities, and outputs in an exhibit. 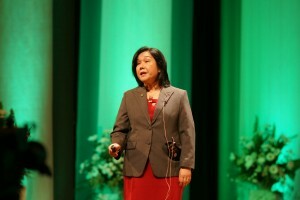 Technical papers on various topics were also presented by researchers from DLSU and other institutions in the panel sessions. On the last day of the Congress, DLSU research center directors shared their insights on the opportunities in sustainability and the importance of research collaboration.